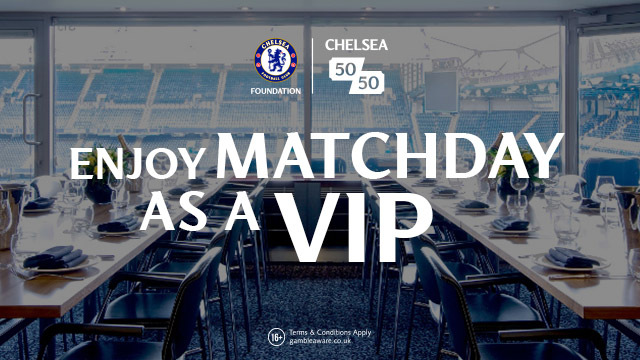 Cesc Fabregas was voted a Man of the Match for his performance against Manchester United last Sunday in what I personally believe to be his best ever game in a Chelsea shirt. Against Manchester United on Sunday, Cesc Fabregas was deployed as a number ten playing alongside Eden Hazard with the security of N'Golo Kante and Tiemoue Bakayoko playing behind him. 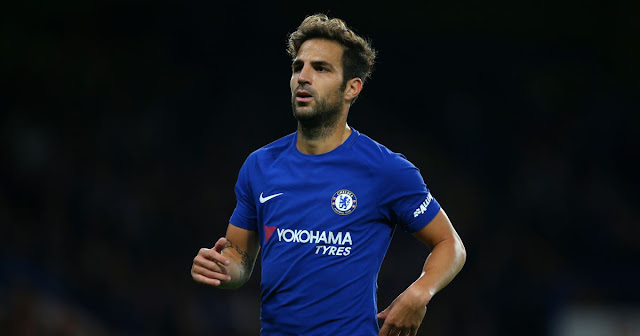 Without the ball, Fabregas would drop alongside the two deeper midfielders to close down space and bolster our defensive options making it harder to break us down. 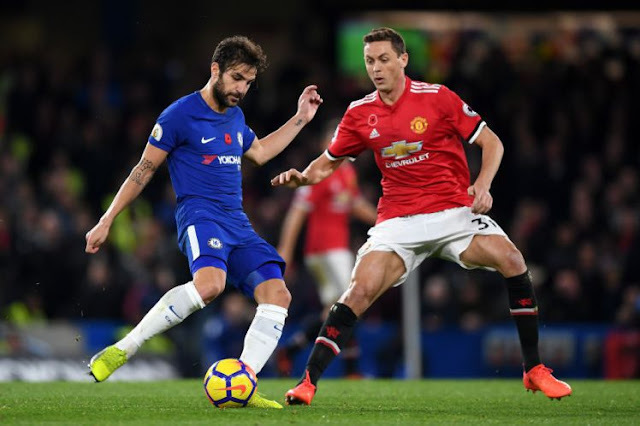 Playing as he did, Fabregas was given the freedom to roam when Chelsea had possession and the team looked for him to create and craft opportunities to hurt Jose Mourinho's team. It's fair to say that it worked to perfection as Fabregas was given the space to dictate our possession whether that was in advanced positions, deeper in the heart of midfield or to even push forward into the opposition box which is something we have to refer back to his Barcelona days and that of his time at Arsenal. 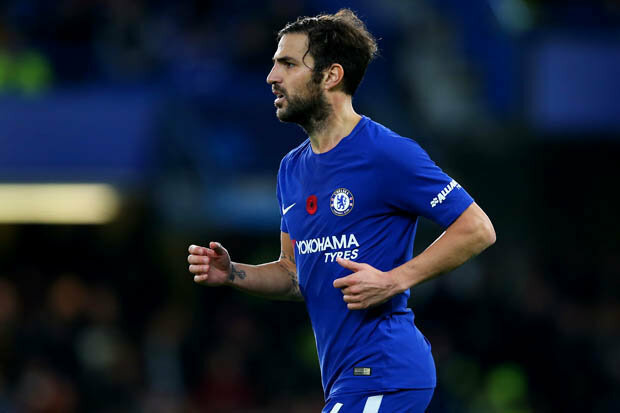 Given space and time to lift his head up with the ball at his feet, Fabregas will kill you with his pinpoint passing ability and his instinct to spot an opportunity to put someone in on goal. 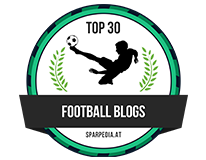 Eden Hazard was unlucky not to score after Fabregas played a ball into the box that found him wide open only for the Belgian to volley the ball left-footed into the arms of David De Gea. It was an example of the pinpoint accuracy Fabregas has with that right-foot of his and a display that makes it hard to leave him out of the side at the moment. The problem we all have with Fabregas is when he is asked to play next to someone in the two-man midfield in front of our back three. As much as he runs more than anyone in the ninety minutes of football, he doesn't have the pace in his legs to get back to make challenges if someone beats him or he finds himself out of position. With someone of the ability of Fabregas, it's a very similar situation to that of Eden Hazard. Why would you want to stifle the fabulous ability he has by asking him to track back, to work in areas just in front of our defensive line when he should be utilised where he is strongest and that is further forward? Of course any permanent change in the very near future to the 3-4-2-1 formation we seem to be operating at the moment with Fabregas playing up alongside Eden Hazard supporting the main striker would mean the likes of Pedro and Willian having to settle for a place on the bench. With two standout performances this season against Atletico Madrid away in the Champions League and now Manchester United at home in the Premier League, will Antonio Conte seek a permanent switch to that formation for the foreseeable future to gain a level of security and strength at the back to then rely on the likes of Fabregas and Hazard to unlock the door going forward? Surely Cesc Fabregas has done more than enough to force Antonio Conte's hand?